Looking for unique resorts that offer more than a beach or a snow-capped mountain? Then check out these eight resorts in Canada and Mexico that give above average service with unforgettable extras. 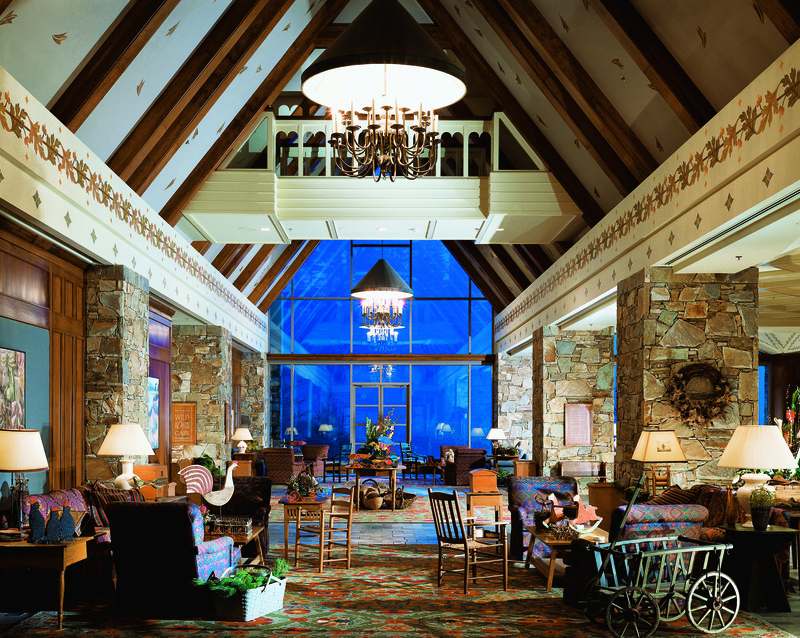 A ski-in, ski-out resort, you can’t really get much closer to the slopes than the Fairmont Chateau Lake Louise. 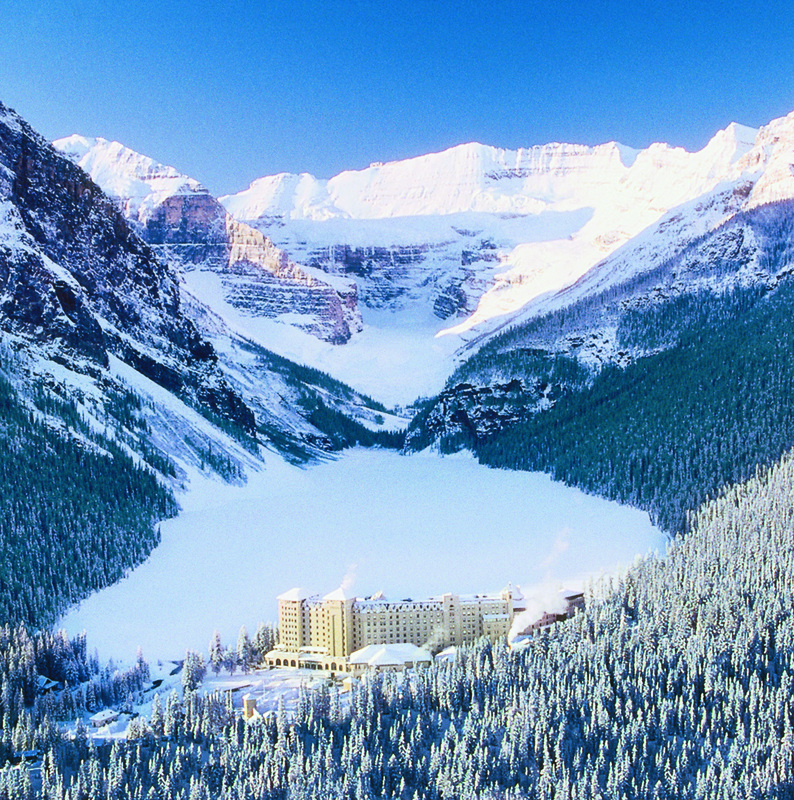 No trip to the Canadian Rockies is complete without a stay at the iconic Fairmont Chateau Lake Louise. Built within Banff National Park, a UNESCO World Heritage Site, the resort is situated near the Burgess Shale Geoscience Foundation, which provides Science-in-Action hikes to fossil beds. Winter’s touch stays in Lake Louise until mid-May, allowing ample skiing time, but during the summer, take the Lake Louise Gondola, an open chair or a fully enclosed gondola, to gaze at one of Banff National Park’s greatest views. The Chateau itself has starred in many Hollywood movies and has been a vacation destination for royalty and celebrities with its luxurious accommodations, spectacular views, and modern amenities. Near the 2010 Olympic Park, the Fairmont Chateau Whistler is the champion of the slopes! The snow isn’t over yet! Skiing continues in Whistler long into April, and there’s no better place to enjoy it than at the Fairmont Chateau Whistler with its ski-in/ski-out facilities at Whistler Blackcomb. Also at the resort, enjoy public cross country skiing with Lost Lake trails and Ski Callaghan, which includes the Whistler Olympic Park from the 2010 Olympic and Paralympic Games. Also, glide across the Outdoor Ice Skating at Olympic Plaza, the venue of the Victory Ceremonies for the 2010 Olympic Winter Games! During the summer, partake in a plethora of outdoor activities including golfing at the Fairmont Chateau Whistler Golf Club designed by the famed Robert Trent Jones Jr., river rafting, fishing, rock climbing, and much more! Read more: “Top Ski Destinations in Canada” here. Stay in the same hotel where John Lennon hosted his famous bed-in – The Fairmont Queen Elizabeth! 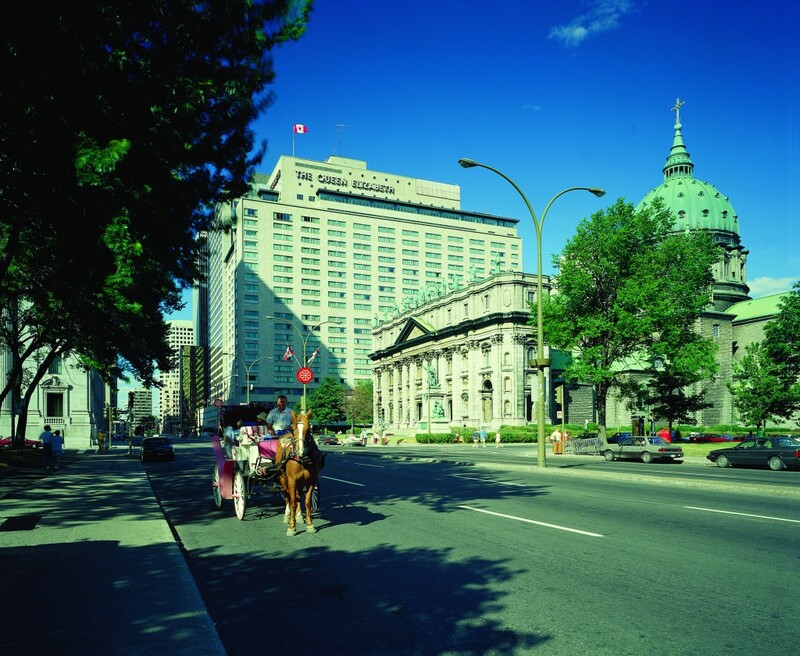 The famous hotel where John Lennon held his “bed-in” in Suite 1742 and recorded “Give Peace a Chance,” Fairmont The Queen Elizabeth is a historic and treasured landmark in Canada’s second largest city. Close to the Bell Centre, home of the Canadiens, and connected to an underground mall filled with stores, restaurants, and cafes, Fairmont offers sublime accommodations, and with more than 40 festivals yearly, Montreal is a great destination to seek fun and enjoyment. Partake in the afternoon tea offered daily at Le Montrealais Bistro-Bar. Savor the delectable pastries and gourmet finger sandwiches. Taste the refined tea and coffee, and celebrate the hotel’s 56th anniversary with a flute of Orpailleur Brut. 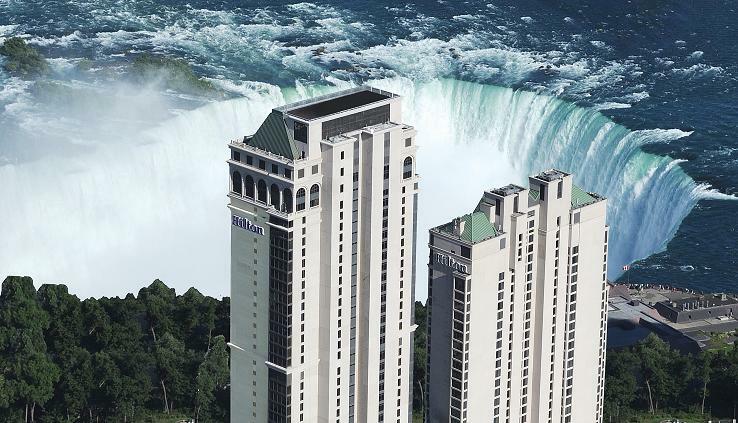 I’ve stayed here – it is super scary on the high-floors, but you can’t beat the view at the Hilton Hotel Niagara Falls. Following a massive renovation in 2013, Hilton Hotel and Suites is refreshed with a modern feel but still has the breathtaking view of Niagara Falls. Towering more than 50 stories above the falls, no other resort gives you as many or as great views as Hilton, and coupled with the new heated and air-conditioned indoor glass walkway leading to the Fallsview Casino Resort, Hilton Hotel Niagara wants to be your immediate choice when traveling to the Canada side. Unwind in the exquisite new accommodations or venture to the street-level Lobby Lounge and open-air Mercato Market overlooking Fallsview Boulevard. The floor to ceiling windows at The Watermark Restaurant, redesigned with a localized and inventive menu on the 33rd Floor, allows unobstructed and stunning views of the falls. In Mexico, vacations are extravagant escapes with opulent resorts and attentive service. Find intimate resorts catering to every client’s fantastic whim or extraordinary hotels offering waterparks and unique amenities. All-inclusive programs, many including alcoholic beverages, fully-stocked mini bars, and 24-hour room service, are the norm, and with so many themes and exclusive offers, there’s an ideal resort for you and yours on the sandy beaches south of the border. 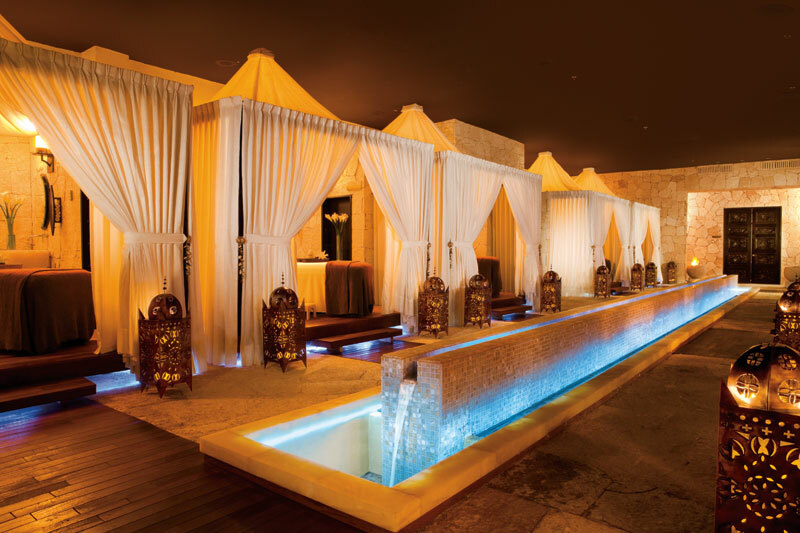 Hyatt Zilara Cancun has the only oceaview spa in all of Cancun! Formally THE Royal Cancun, the new all-suite Hyatt Zilara Cancun is situated on the widest beach in Cancun, allowing all rooms—and the spa!—to have spectacular views of the Caribbean Sea. An adults-only resort, Hyatt Zilara has innovative services to exceed your already high expectations, including beach butlers and a romance concierge. Modernized, all bathrooms have rain showerheads, and most rooms have a double whirlpool tub and a furnished balcony with a relaxing hammock. Guests staying in the premium hotel rooms have the benefit of in-room check-in. 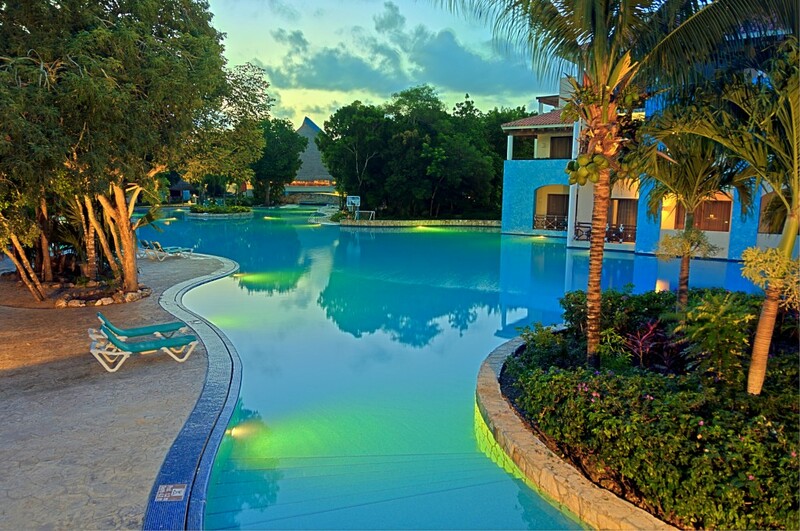 Occidental Grand Xcaret is the entertainment resort, located next door to Xcaret Park. Located adjacent to the eco-archeological Xcaret Park in Riviera Maya, Occidental Grand Xcaret caters to singles, couples, and families but is the perfect escape for the eco-traveler. The Ultimate Xcaret Xperience gives guests unlimited all day access to Xcaret Park as well as VIP hotel check-in with a Mayan Welcome, a private eco-cultural tour by an Xcaret expert guide, reserved area seating at the Gran Tlacho Theater during the “Xcaret México Espectacular” show, 10% off on meals and beverages at Xcaret Park, 30% off a 90-minute “WAYAK” special Mayan message, and more! Read more: “Live It to Believe It in Mexico” here. With impeccable service and lavish amenities, the Royal Hideaway offers a relaxing getaway for couples. 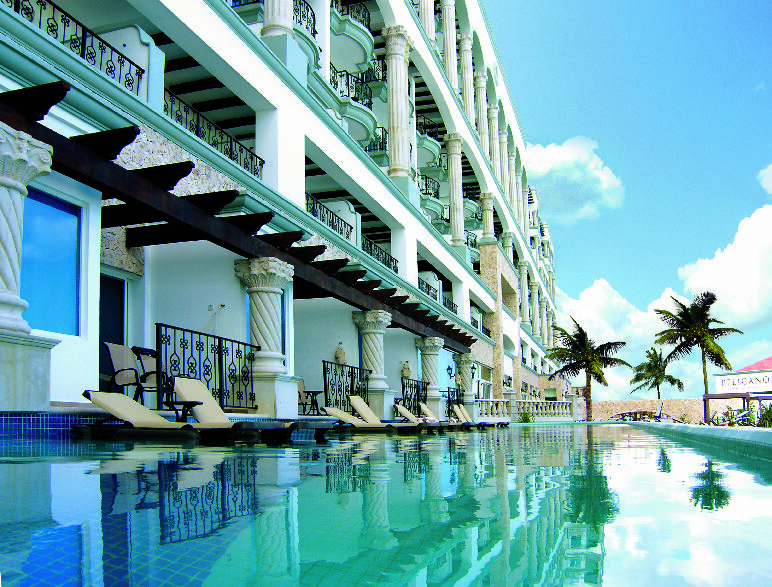 Secrets Maroma Beach Riviera Cancun is situated on the world-class beach at Riviera Maya. The Ultimate-Luxury of AM Resorts slips seamlessly into every fiber of the sublime Secrets Maroma Beach. These five-star accommodations include a welcome cocktail and cool towel, unlimited premium alcoholic beverages, an open-air theatre and game area, and complimentary green fees at nearby Playa Paraiso. Every suite has a private, furnished terrace or balcony, Jacuzzi for two, and a Secrets Box for private room service delivery. Indulge in Preferred Club amenities, including afternoon hot and cold hors d’oeuvres, desserts and fine liquors, pillow menu, upgraded mini bar and bath amenities.